+56% Like This Video of 39 Votes! 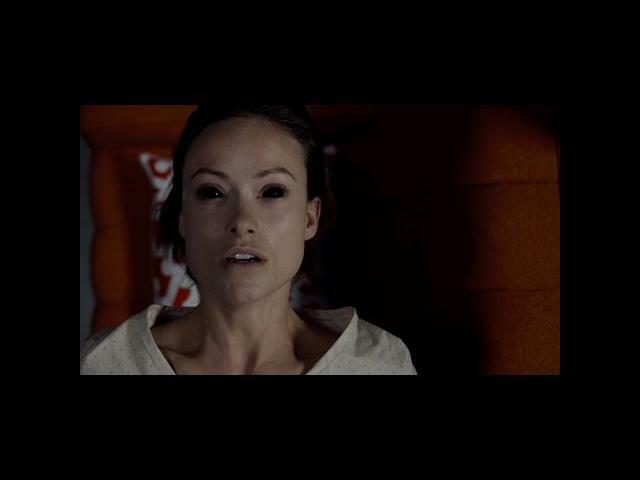 David Gelb"s The Lazarus Effect (2015) brings back Olivia Wilde from the dead with alarming consequences. This movie trailer is really well done and walks us through the plot along with the setup for the movie while teasing some great scary scenes with Wilde. 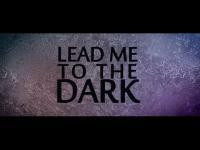 I really cannot wait to see the new film on February 27, 2015. Cast in The Lazarus Effect are Evan Peters, Olivia Wilde and Sarah Bolger. Synopsis: A group of medical students discover a way to bring dead patients back to life.